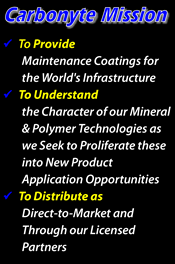 Accel-R8 has been formulated as an additive to enhance the cure rates and final film properties of asphalt based seal coat materials. Poor drying weather (high humidity), cool temperatures, where errant foot traffic on wet sealer looms, late afternoon/nighttime applications, shaded areas, thick applications on porous pavement, imminent rain showers, and clients screaming to get their lots open in a hurry, are all worries that a contractor has while trying to deliver a successful job. 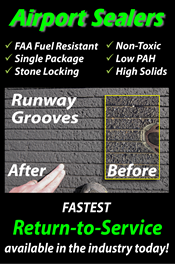 Accel-R8 can help to overcome all of these issues while improvising the color, suspension, and durability of the finished product due to our specially formulated chemistry. 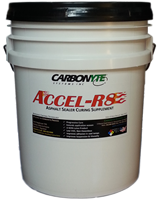 Accel-R8 actively promotes curing through chemistry that pushes the water of the seal coat to the surface for evaporation. While this specialized material is designed for a speedy cure, it does have limitations as the conditions get below 40F and/or humidity exceeds 85%. As with any sealer application, it is advisable not to apply this product or others unless sufficient weather conditions exist to assure full cure prior to being subjected to rain, snow, or heavy dew. The atmosphere is the 'pump' which must provide a lower vapor pressure differential above the surface of the uncured coating for it to condense and dry. The combined effects of five physically measureable properties: surface temperature, air temperature, sun load, wind and humidity will determine the water removal capabilities of the atmospheric 'pump' at any given moment.